In the spirit of stowaway cats, Emirates have denied reports that a video taken by Faisal Al-Otabi on the 14th of June showing their A380 cattle class cabin making attempts to catch a rogue rat are of the actual flight in question. This delayed denial comes despite confirmation coming from the Khaleej Times. Emirates Flight EK038 from Birmingham to Dubai was cancelled after the slippery rodent couldn’t be located by passengers or crew. What passengers don’t realise is that these types of incidents are actually quite common (and sensibly rarely reported). The passage of freight, baggage, catering, and other equipment loaded on an aircraft during a turnaround – particularly in areas where there’s a large rodent population or poor pest control – means that pests are often unwittingly or even carelessly loaded on board an aircraft. The incident might have gone unnoticed (like the countless other incidents that are normally reported as a “technical problem”) had the viral video not drawn adverse attention, and had professional boxer David Haye not asked for Birmingham travel tips via Twitter. 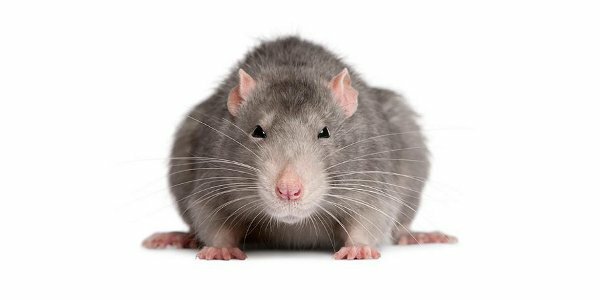 While there’s litte chance of a rodent disabling a 400-tonne jet, there’s usually a precautionary engineering order that should be completed whenever a rat or something similar is found to assess potential damages. What’s rarely considered by passengers is the pest-infested conditions from where their inflight meals are sourced. There’s no galley oven hot enough to coerce me into consuming anything prepared in certain parts of the world. If only our cat friend had of chosen to fly Emirates, instead of hitching a ride on the wing of an ultralight.